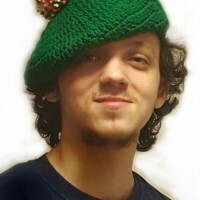 SKU: 524. 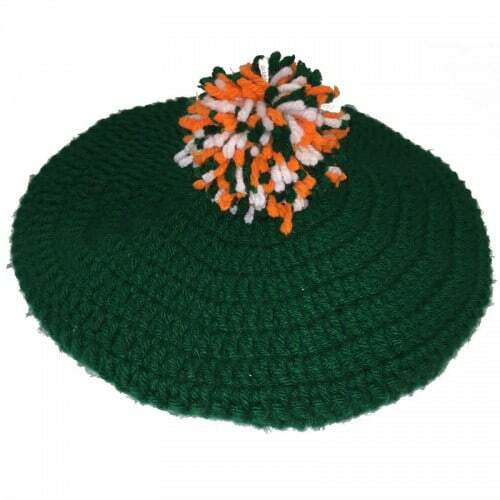 Categories: Apparel, Irish Pride Apparel, Hats, Irish Pride Collectibles. 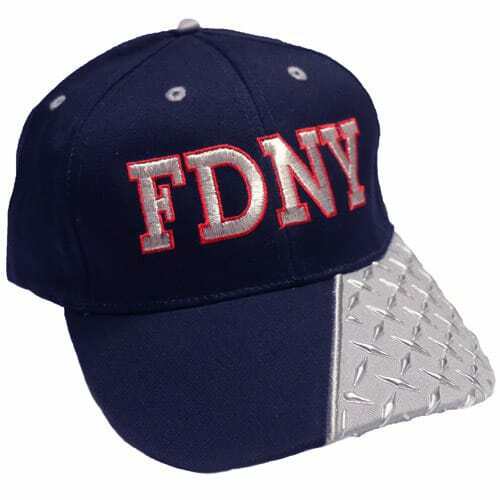 Tags: beret, clover, FDNY Irish, fire department city of new york, got green, gotgreen, green, Ireland, irish, irish pride, kiss me, kissme, leprechaun, luckycharms, made in USA, paddysday, parade, shamrock, St. Patrick's Day, stpaddys, stpatricksday, stpatricksparade, stpats, stpattys. 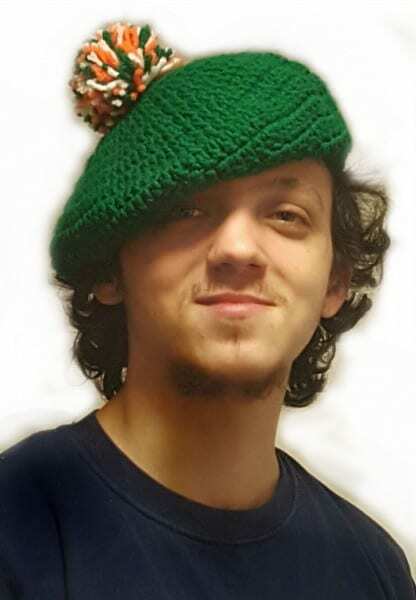 Emerald green crocheted beret with pom-pom bearing the colors of the Irish flag.